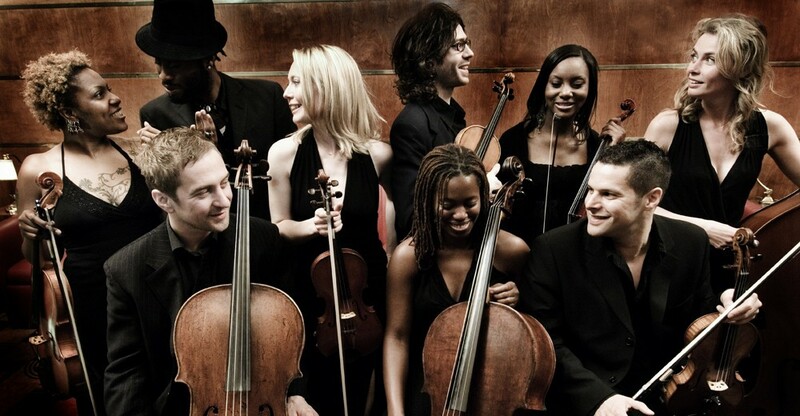 The Urban Soul Orchestra is a contemporary and versatile string ensemble with a groovy twist. 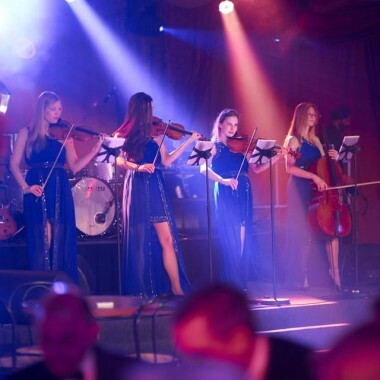 Originally a string ensemble, we have added in different elements such as percussion, bass, DJ and vocals to provide entertainment options for your entire event. By doing so we have created our own unique blend of strings, beats and bass lines. 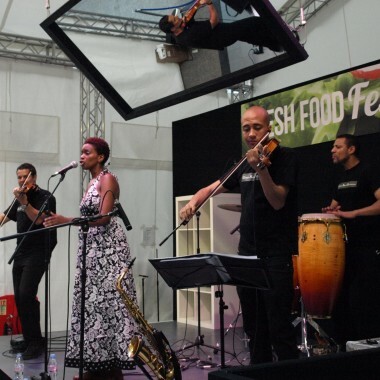 Soulful arrangements of lush strings and funky rhythms combine to create a fresh, modern and classy sound. Whether it be something different and memorable to launch your new product, creating the perfect environment for your clients to network to, or that special music to make your wedding day unique, USO has the perfect set to suit your needs. We have an exclusively arranged repertoire of chilled out lounge grooves, contemporary pop and soul, cool jazz and blues, and beautiful classical music. We also undertake special commissions by request.